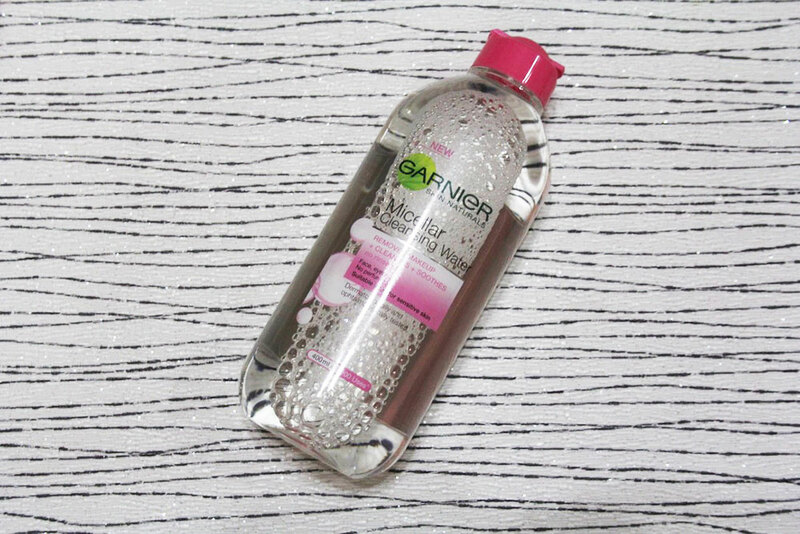 It’s time for me to do a review of the Garnier Skin Naturals Micellar Cleansing Water that I ordered from Hermo last week. I believe the Skin Naturals line comes in two types which are Gentle and Oil Control but I went with Gentle because my face basically produces no oils and this sensitive skin of mine needed something gentle or it can go crazy, trust me. Take it from someone who got breakouts from eating Samyang ramen. The 400ml bottle retails at RM29.90 and the 125ml at RM14.90. I suggest you go with the 400ml because this is basically water and 15 ringgit for a 125ml of water is expensive. You will use a lot of this if you have on heavy makeup. This All-in-1 cleanser is surprisingly powerful yet gentle to skin. It effectively removes makeup, cleanses skin and refreshes. 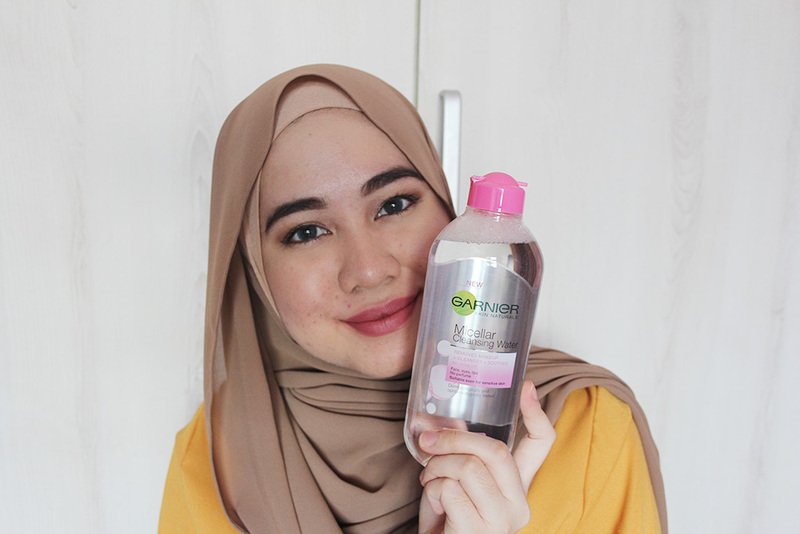 A multi-purpose cleanser that contains Micellar technology. Like a magnet, micelles capture and lift away dirt, oil and makeup without harsh rubbing, leaving skin perfectly clean, hydrated and refreshed without over-drying. To be honest, I don’t care what it claims to do as long as it removes my makeup one hundred percent without breaking me out or burning my skin. 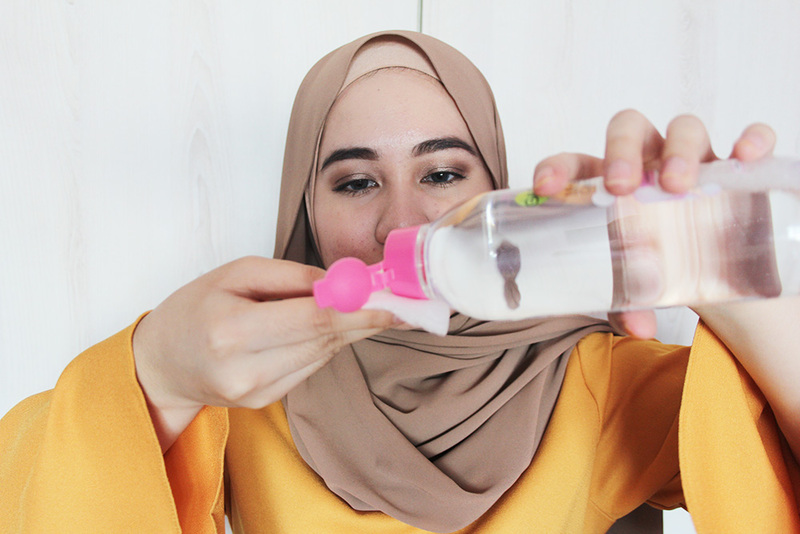 I always double cleanse after removing my makeup as using makeup remover alone isn’t enough. The makeup I have on is not that heavy but I do have foundation, eyeshadows, and mascara on. The makeup was only a few hours old before I removed it with this micellar water and most of the makeup hasn’t rubbed off yet so you can see how it works with fresh makeup instead of 10-12 hour makeup that is probably gone by the end of the night. It removes my makeup wonderfully! I always use a toner after washing my face with facial wash and there was no makeup residue on the cotton pad. It doesn’t have any smell nor burn my skin so it’s perfect for sensitive skin. I used this micellar water to remove my lipsticks for the MAC Lipsticks Swatches + Demo and it worked great and very gentle on my lips. It’s very hydrating and does not dry out my skin. I needed quite a lot of cotton pad to remove my makeup as using one or two pads weren’t enough. During the removing process where I swiped the pad all over my face, it moved my foundation instead of picking it up on the pad. Imagine trying to wipe spilled oil on a table with wet cloth, the wet cloth isn’t picking up the oil in one swipe and you have to wipe a few times before the oil is all picked up, that’s how it was with this micellar water. 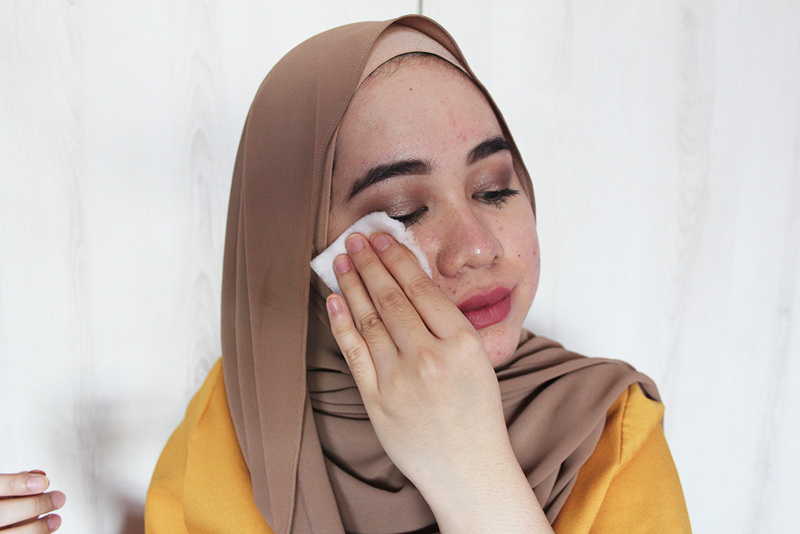 The other trick is leaving a cotton pad soaked with this micellar water on the eye for 10 seconds before removing it gently. It didn’t remove all my makeup in one swipe like my Good Virtues Co. Purifying Makeup Remover can. I still have to wipe my eyes a few times before everything was gone and I didn’t even have eyeliner on and the mascara I was using isn’t waterproof. The micellar water will not leave you with a red face like my skin. 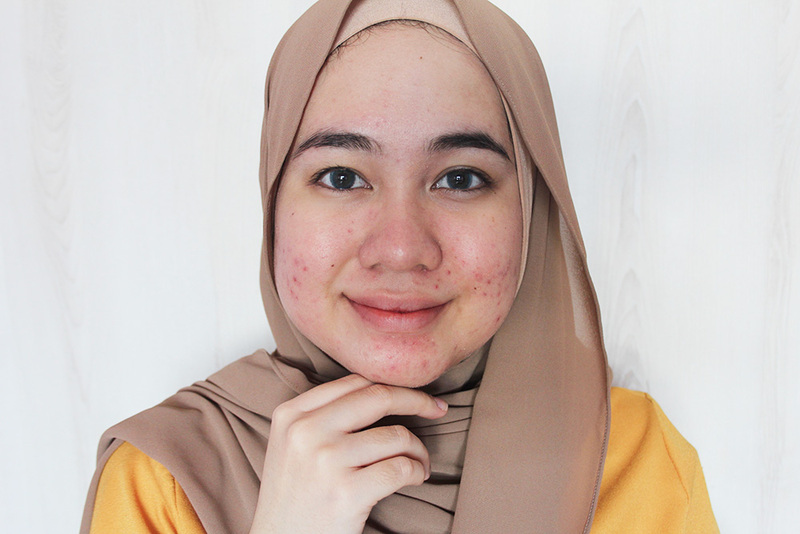 My face is always red everytime I get out of shower and everytime I use makeup remover/toner/moisturizer before going back to its ‘natural’ colour so please don’t mind that. All in all, it is a good makeup remover and I definitely recommend it especially if you have sensitive skin.